Bursting onto the pop scene in a haze of glitter in 2009, Kesha (then styled as Ke$ha) stood out as a bold and dynamic newcomer, a high school dropout in successful pursuit of achieving her dreams as a singer and songwriter. After signing to producer Dr. Luke's Kemosabe Records at 18 years old, Kesha scored a handful of number-one singles, with her own "Tik Tok" selling millions of units across the globe — but secretly, she also suffered years' worth of abuse. For years starting in 2014, the singer was embroiled in a legal battle with Dr. Luke, who used his power as a tool of manipulation over the young artist and stopped her from sharing music for years. Her subsequent freedom makes the release of Rainbow feel like a triumphant homecoming for a woman finally free to tap into the honest depths of her artistry. On Rainbow, Kesha wastes no time addressing those who attempted to stifle her growth. Opening track "Bastards" starts off softly, setting her naturally gorgeous voice against the gentle strum of an acoustic guitar. The song erupts into a joyful crescendo that wistfully twinkles off before ripping into "Let 'Em Talk," a raucous collaboration with Eagles of Death Metal that would sound best at full blast in a dingy dive bar. 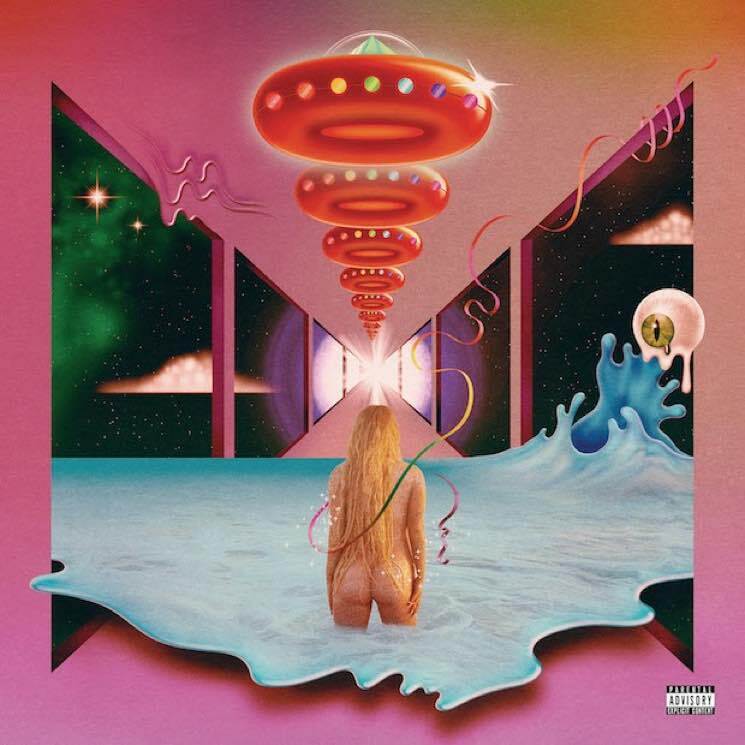 While the drastic shift in musical styling that drives Rainbow's 14 tracks risks sounding jumbled, Kesha tastefully executes each genre she dabbles in. "Hunt You Down" bathes the 30-year-old in the light of June Carter-Cash, while her Dolly Parton cover of "Old Flames (Can't Hold a Candle to You)" features a guest appearance from the country legend herself.